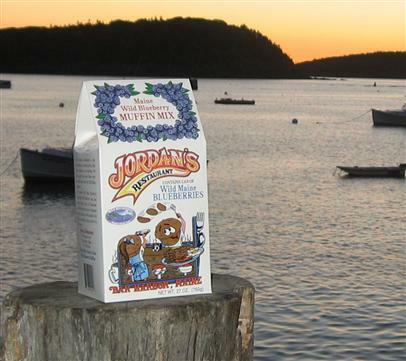 Recreate the muffins that you loved when you visited Jordan’s Restaurant in Bar Harbor. Add a few ingredients from your kitchen; the rest is in the box. Mix makes 10-12 beautiful blueberry muffins. 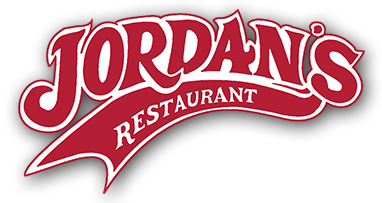 Enhance the taste with some Jordan’s Wild Maine Blueberry Jam.